Just thought I would share a few giveaways that I have come across. Don't won't my friends to miss out. 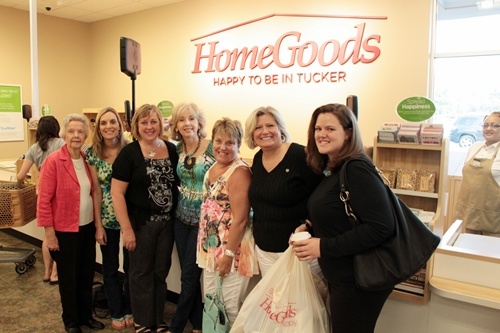 Rhoda at Southern Hospitality has a giveaway offered by BlogHer network for a $100 gift card to Home Goods. This runs till 6-10. Check out Molly Susan Strong blog to win three quarts of Annie Sloan chalk paint. Rhonda at Blue Creek Home is also having a chalk paint giveaway and this pillow that she made. I found another chalk paint giveaway. Seems everyone is loving this paint. I know I do. This is for two quarts and you get to pick the colors. I love that!! So hop over to The Screaming Meme and tell her I sent you. Awwww...what are friends for if not to promote each other's giveaways! Thanks, Kim!!!! Thank-you, Kim. I had not heard about some of these! 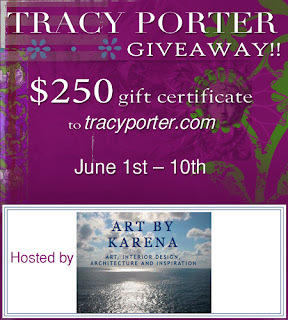 Thank you for telling your blogger pals about the geveaway!!! I am amazed everyday at the thoughtfulness, charm and wit of my fellow bloggers. I wanted to let your readers know, I am having a Chalk Paint Giveaway (2 cans)…And I have a stockist who is offering more products for me to giveaway in the near future!!! Yay! Thanx for the heads up Kim! Gotta love a nice giveaway!